With the closure of summer it feels like we can finally relax and wear pretty much anything we want. I’m a summer lover, but sometimes we just need a break. In fall, winter, and spring, you can have a lot of fun with layers. In summer, wearing more than one layer can have you sweating- and let’s be honest, that isn’t cute. 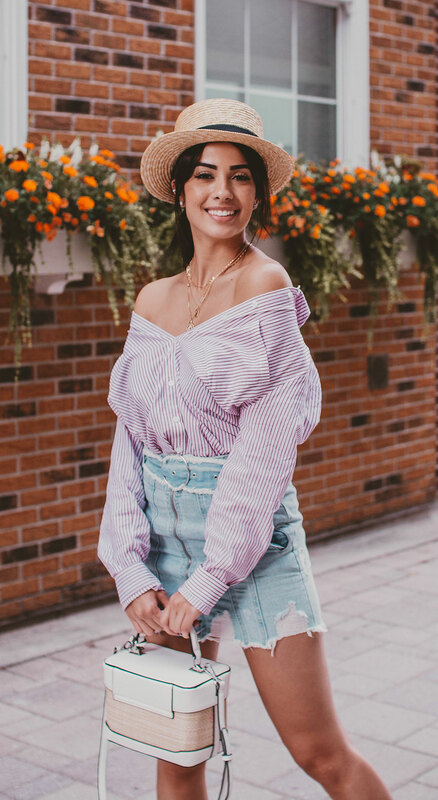 I love to multi-purpose my button-down shirts and wear them in different ways, showing a little bit of the shoulder or tying the bottom to make the outfit look more stylish. Adventure doesn’t have to end with the change of the season! There are so many ways you can style your button-down shirt. Pinterest, Instagram, and YouTube are excellent locations where you will find a lot of inspiration and options to change the look of your plain and boring shirt.